Celebrating any special occasion is better in Hawaii!! 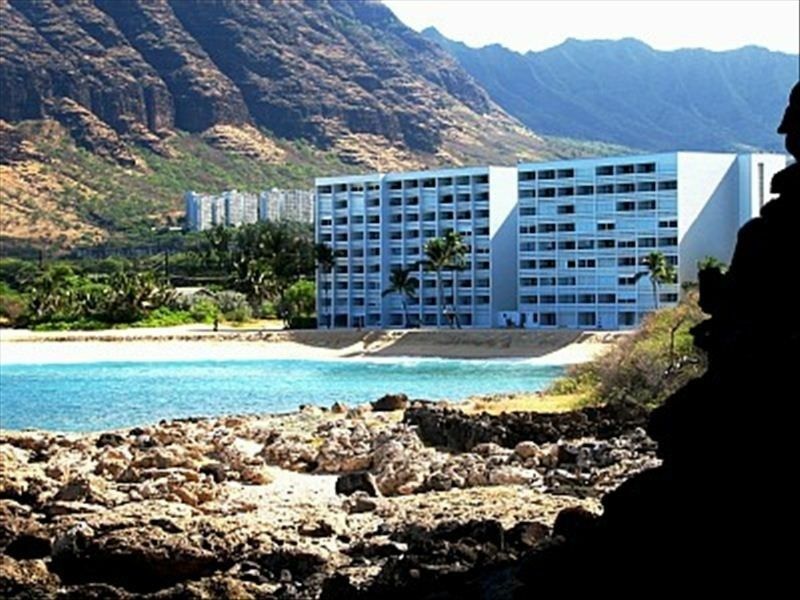 WELCOME to the Makaha Beach Cabanas located on the northwest shores of Oahu! 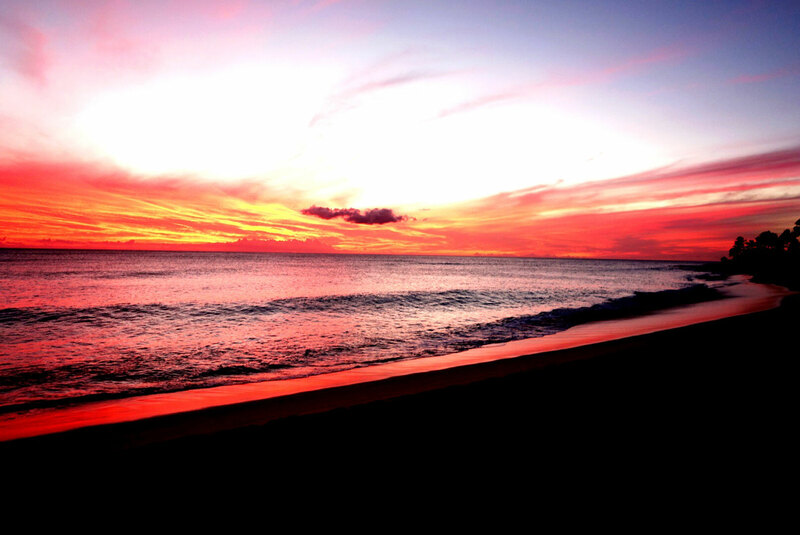 Far from the hustle and bustle, we’re in the countryside where you can still experience Hawaii the way it should be. . . unspoiled and uncrowded. 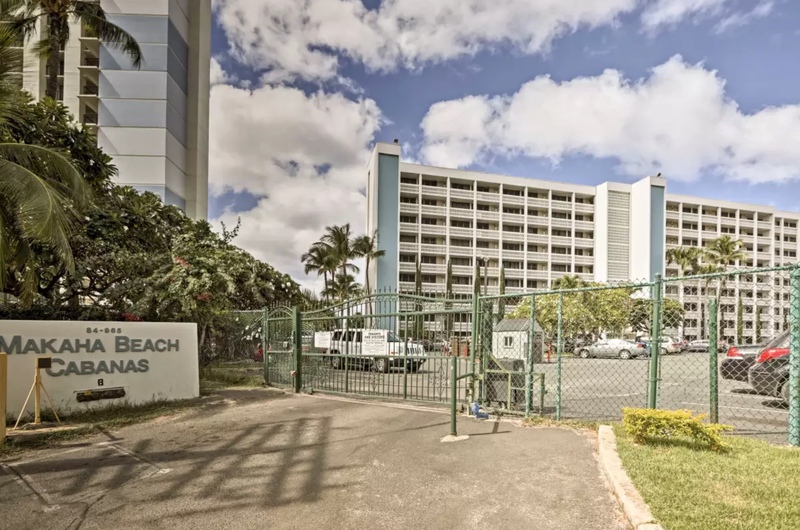 But close enough to indulge your tastes in Chinatown, surf on the North Shore or swing in Waikiki when the desire strikes! 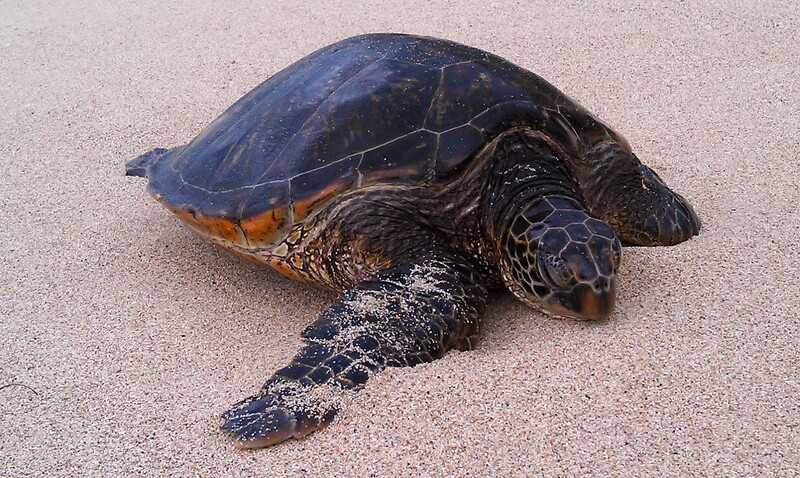 WATCH spectacular sunsets, see the dolphins, sea turtles and even whales during the annual migration–all from the comfort of your beachfront lanai. 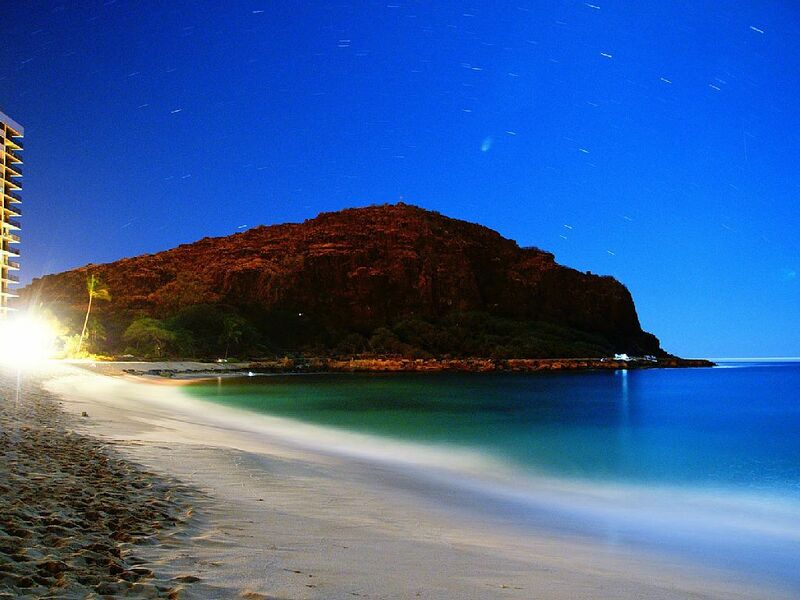 We have an AWESOME beach, the best on Oahu. 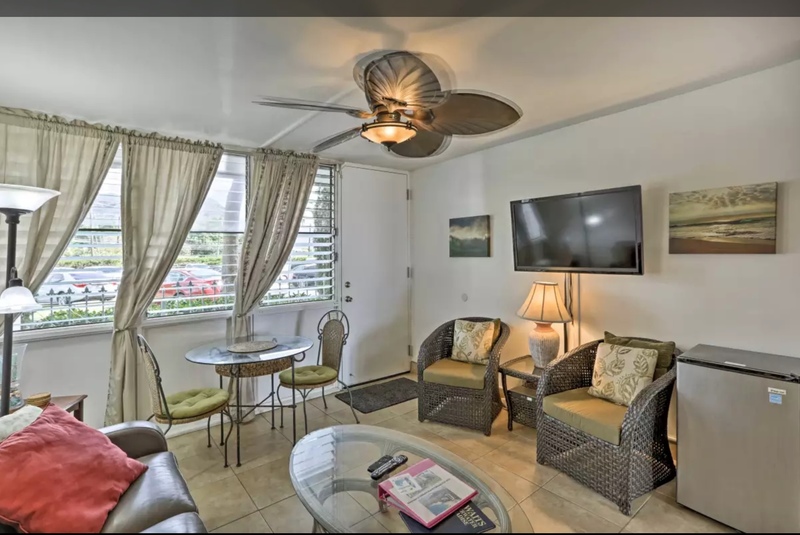 . . swim, snorkel, boogie board, surf, golf nearby at two top-quality courses and BBQ facilities on site. 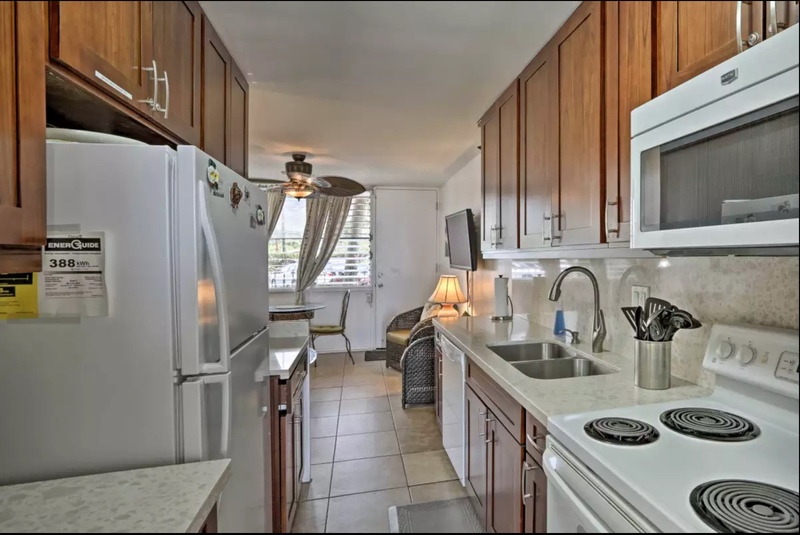 Local eateries are close by and upscale shopping/dining is about 20 minutes away. 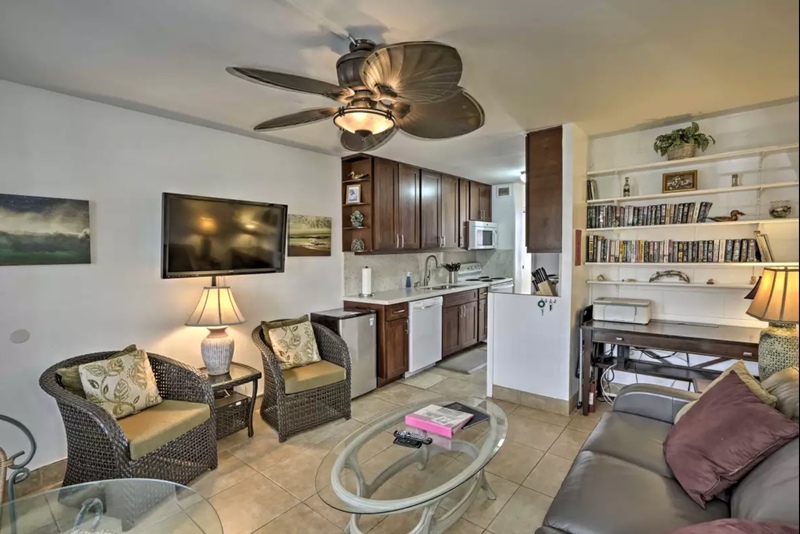 STEP from your Fabulous Beach Front Condo onto the private Lanai. 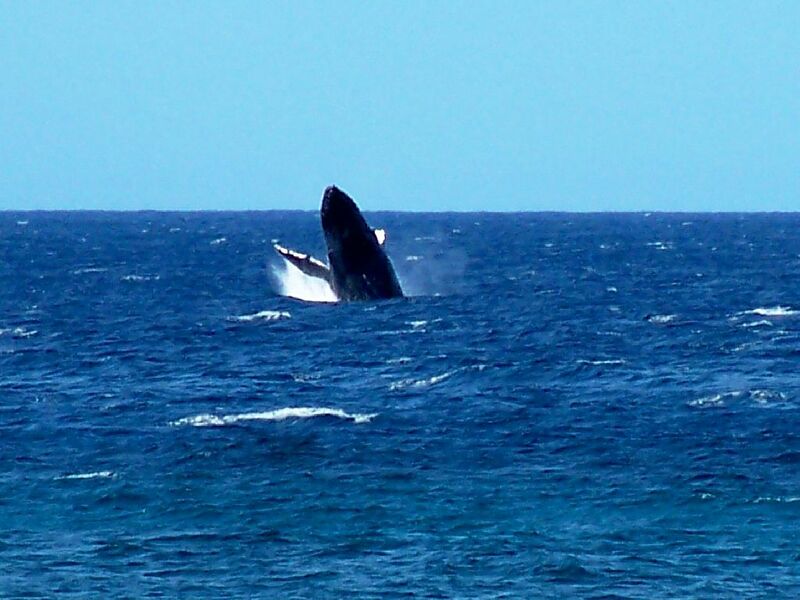 . . Take your morning coffee and watch the dolphins, sea turtles or the whales frolicking on the horizon. Care to sunbathe? Snorkel? Surf? 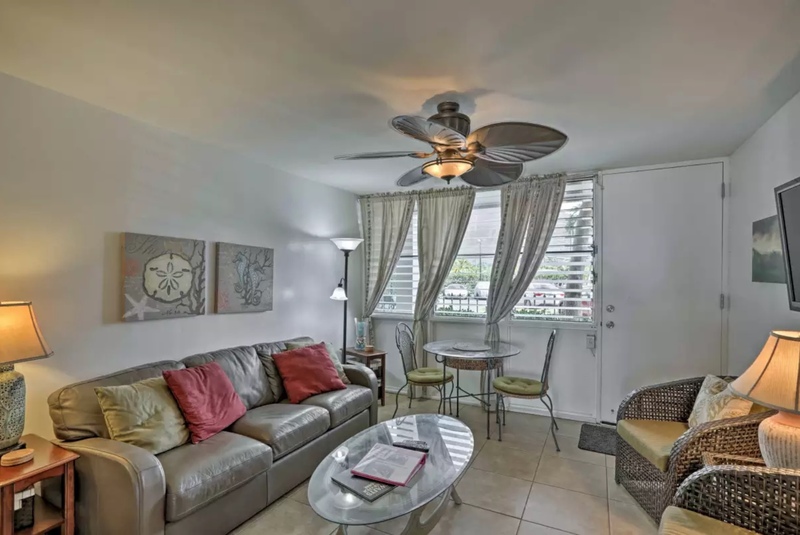 Step off your Lanai directly onto the beach and make your way the short distance to the Ocean. 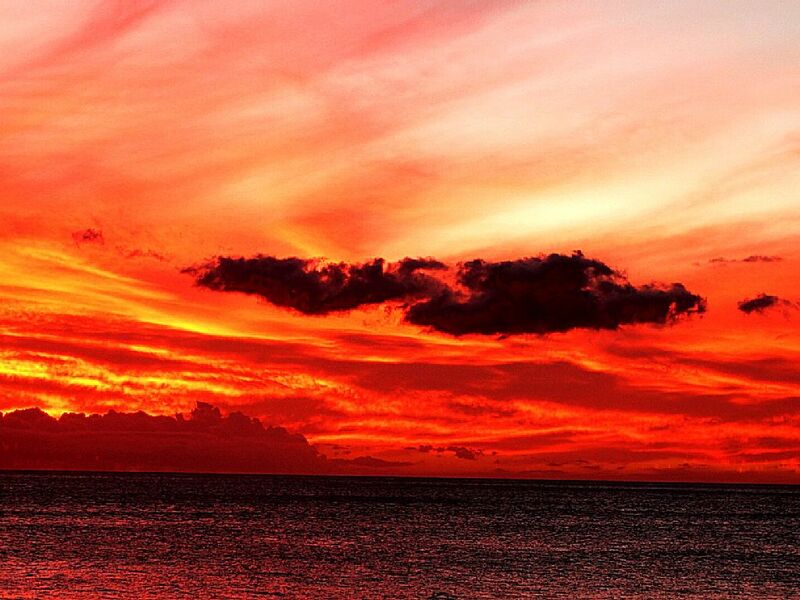 LATER sip your wine as the magnificent Hawaiian Sunset approaches. . . and listen to the traditional Conch Blowers welcome the evening. Consider having your Wedding Ceremony right here on the beach and spending your Honeymoon in an Ocean Front Condo! 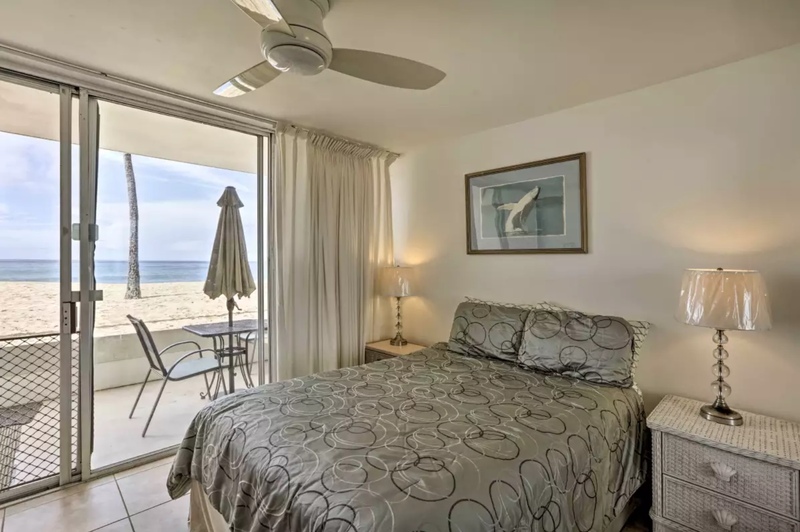 WHO can resist the sound of the surf lulling you to sleep? 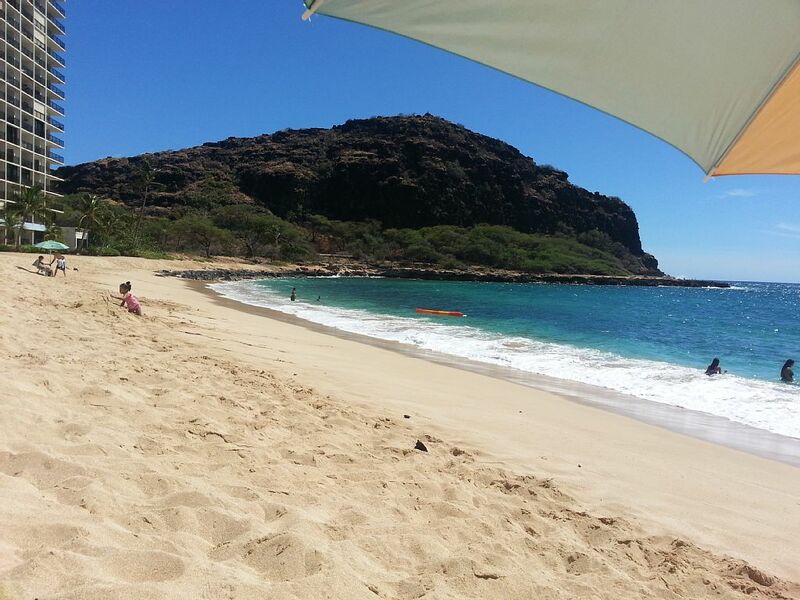 Our beach is rated one of the Best in Oahu! Explore the following pages and join us for a Vacation you’ll never forget!